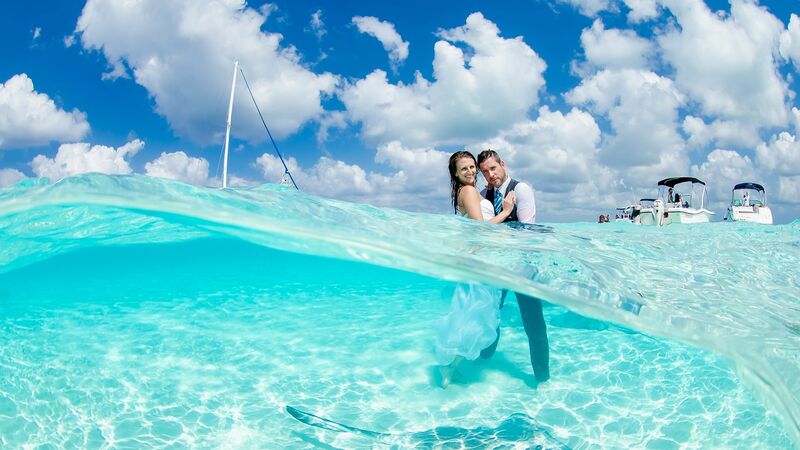 wedding you have dreamt of becomes a reality. We had a beautiful experience and an amazing time. 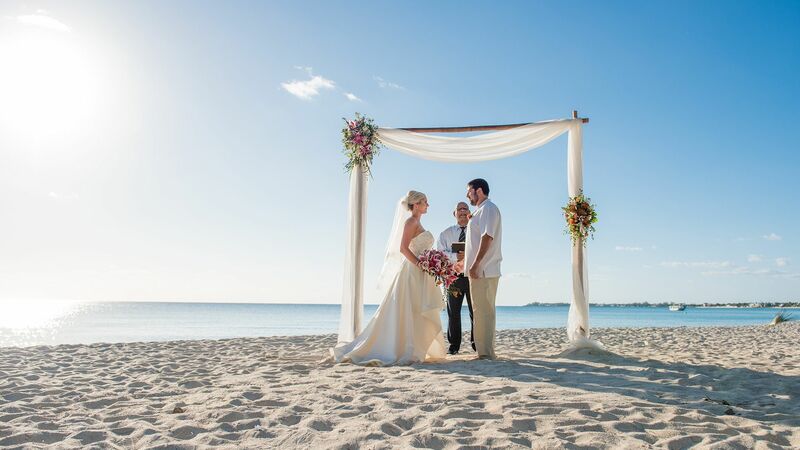 We love how stress free, easy and well-organized was the whole process. We literally just had to get off the ship and the rest was well all taken care of. 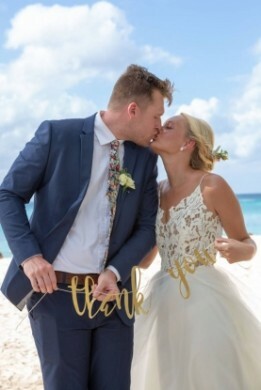 We are grateful to Desiree for everything especially for the beautiful place she chose for the ceremony as well as the celebrant and photographer she chose for us that were awesome.. also all the little details that matter. It was perfect!!! carry out in such a short time, especially as it was over the holidays. 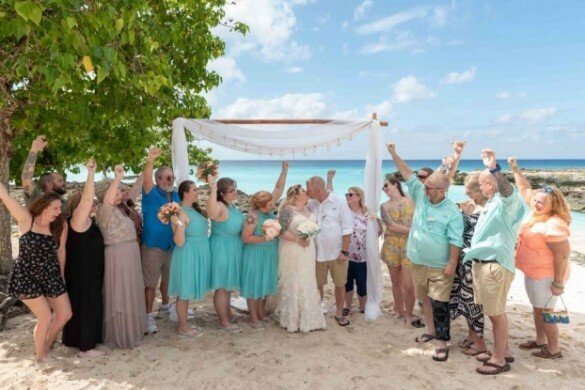 Cayman Island Weddings came to our rescue and pulled the rabbit out of the hat. Perfect location, great minister and photographer, no stress. Huge thanks to Desiree for saving my day. 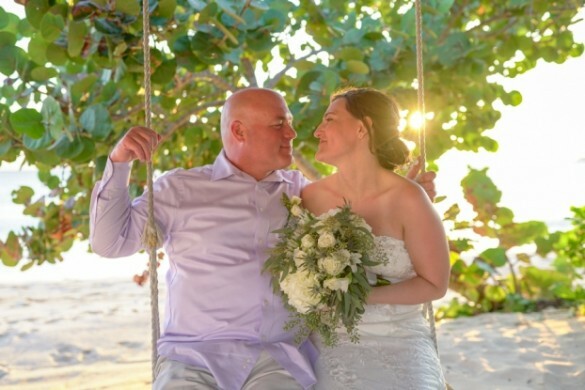 So glad we got married at The Wharf. Everything was perfect. I thought the sermon was perfect and would like to have to re-read at times. I couldn’t have asked for a better man to marry us. It was AMAZING!!! 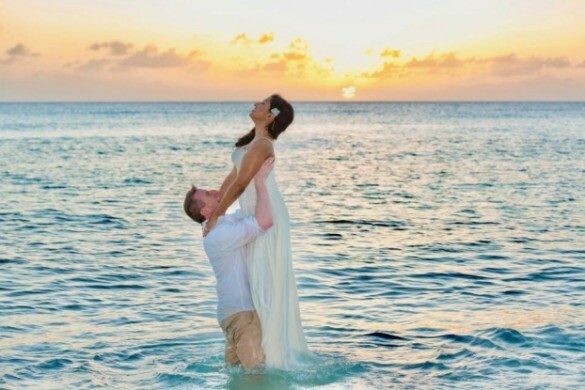 Getting Married at the Cayman Islands was fun but a little nerve-racking because we didn't have much planning duties. So easy and fun. 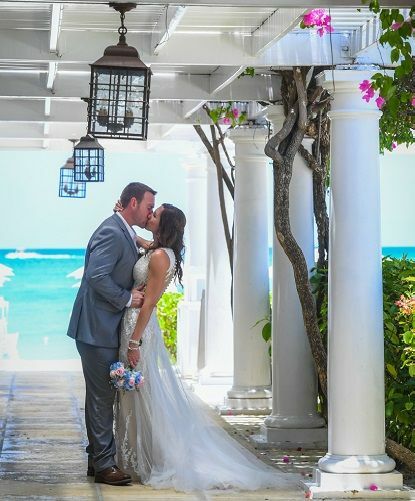 We got to truly enjoy our special day together without the hassle of dealing with the planning. 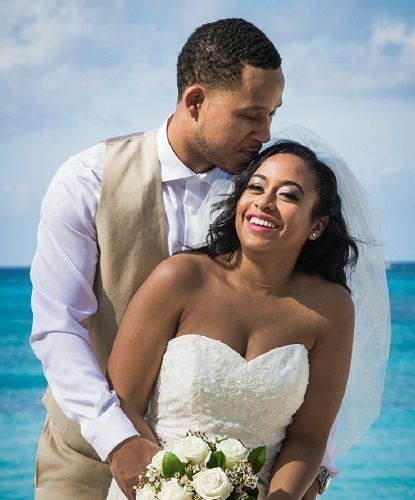 Desiree came through with perfection on our wedding day! 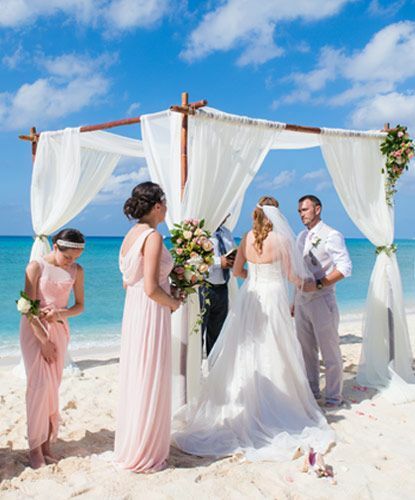 Desiree & her team made our day flawless. The food, photography and makeup were great! 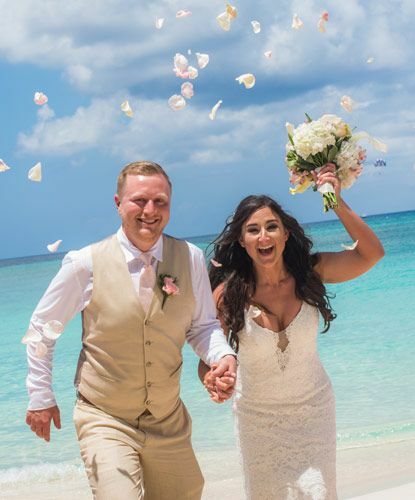 We both had so much fun and would recommend Desiree to anyone that is having their wedding day at the Cayman Islands. 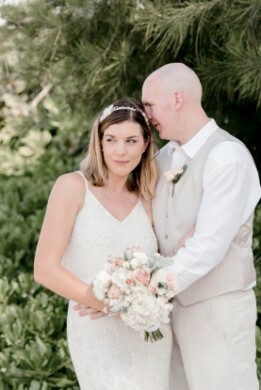 Thank you so much for making our elopement/wedding day a VERY special one. Thank you so much! It was a great day! Best way to start a New Year! 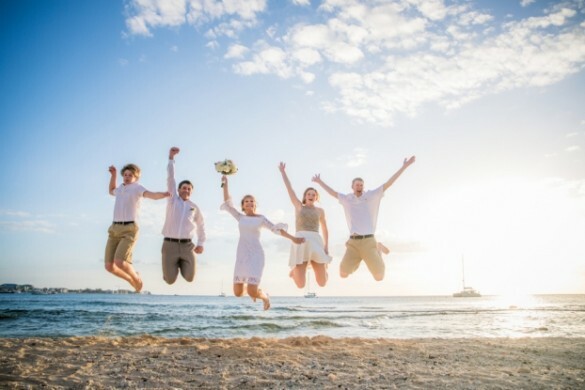 Nadine and Jeff did get married on the first day of 2019, the best way to start life as a new family! 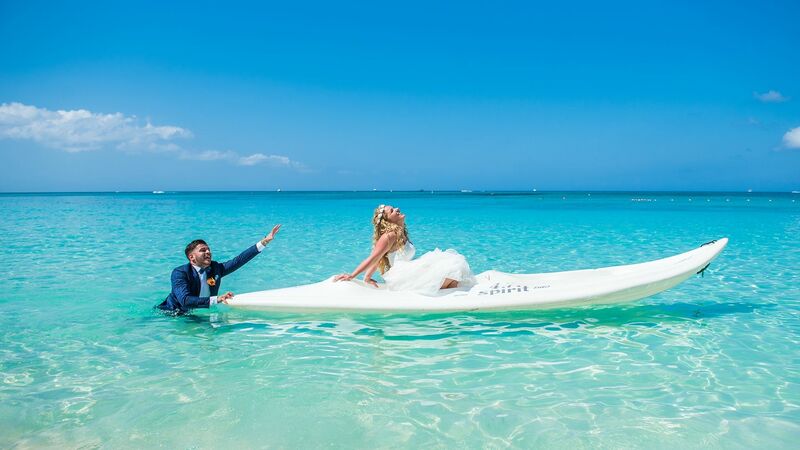 This fun couple choose the 7-mile beach for their exchange of vows. White sandy beach and the turquoise ocean. 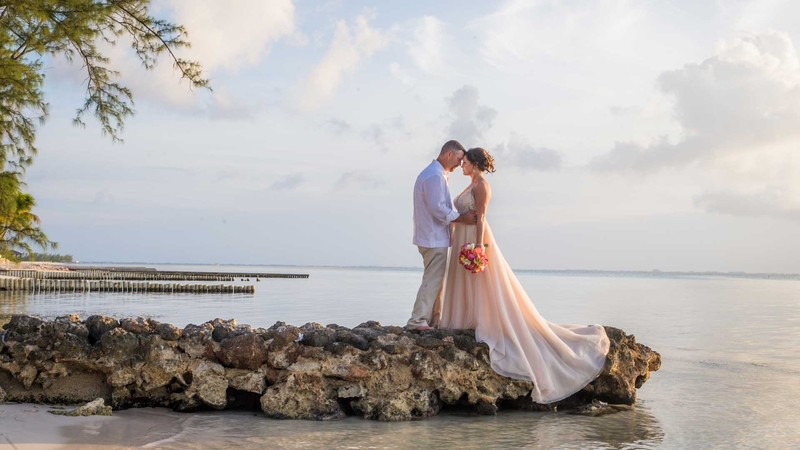 A Caribbean destination wedding for John and Lynette. Residing at the Margaritaville we picked them up and drove them to a secluded part of the beach. 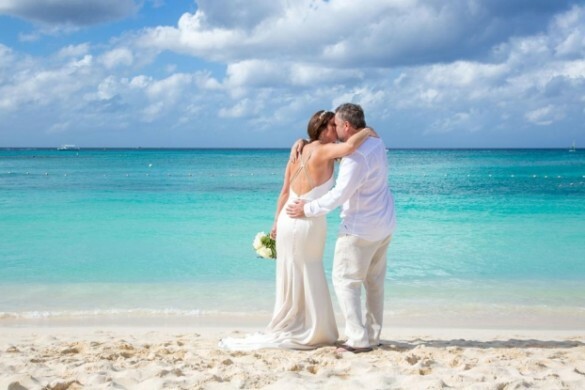 Kristi and Mark came of the cruise ship early so they could get ready on Island. At the salon the stylist was waiting for an excited bride! 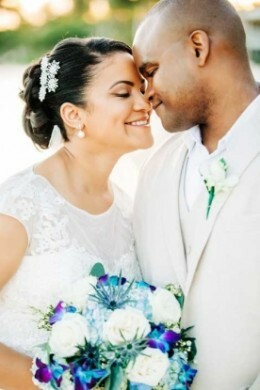 An elegant and classy wedding for this lovely couple Dayana & Vaughn.They choose the venue Kaibo to celebrate this so special occasion. 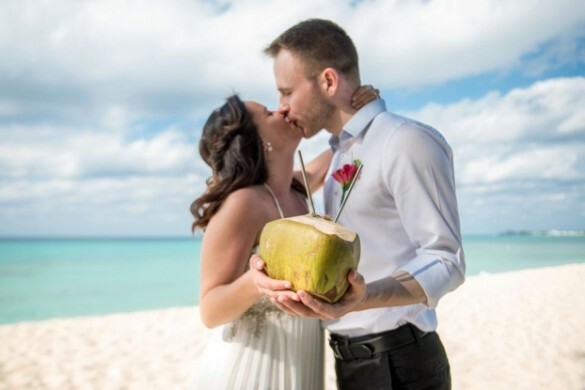 Leaving the cold Canadian winter behind, Lilli and Cameron traveled on a Caribbean cruise and decided to tie the knot in Cayman.